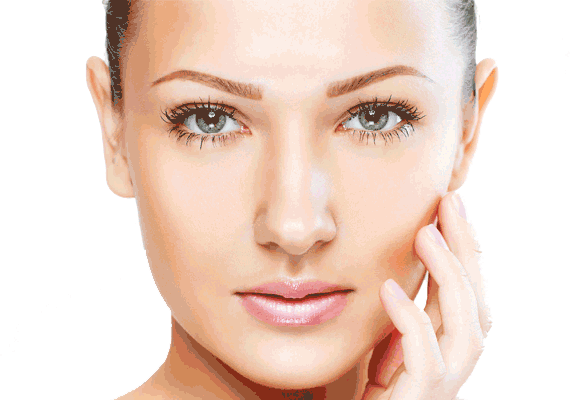 Procedure: Application of Profhilo® injections in 5 points to attenuate the effects of aging. Used for:Minimize the effects of aging and counteract skin laxity while reshaping face and neck. Type of Anesthesia: Not required. Results: Immediate, optimal results are seen after two sessions in one month. Bioregenerating action. Due to its unique composition of 64 mg of hyaluronic acid it stimulates the production of new cells by the patient himself. Immediate tightening effect. Counteracts skin laxity while reshaping the face and neck. This aesthetic facial treatment is easily applicable to prevent aging. We know that not everyone has the same face or needs. That is why we have developed an injection technique tailored to each patient. Only 5 points are needed in which we will inject the hyaluronic acid. Through them, Profhilo® will be extended little by little until the signs of aging are attenuated. 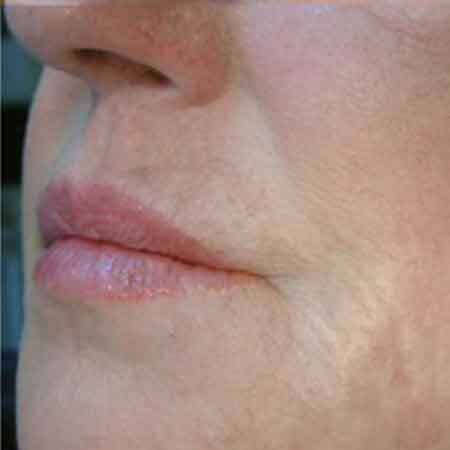 This small intervention allows to create in a simple and painless way a lifting effect. The results obtained are optimal, natural and clearly visible after 2 sessions in a month. The duration of these sessions is short and with few complications, so that people who undergo the treatment can immediately return to their daily tasks. It is biocompatible. It is composed of hyaluronic acid with a high degree of purity, achieved through biofermentation. This allows this substance to be reabsorbed without complications by all the tissues of the skin and no rejection occurs. It is safe. Thanks to the latter and in addition to the absence of additives, it has fewer side effects or adverse effects. It is effective. Its patented technology by IBSA, a pharmaceutical company producing hyaluronic acid, offers incredible results with a long duration. It is innovative. 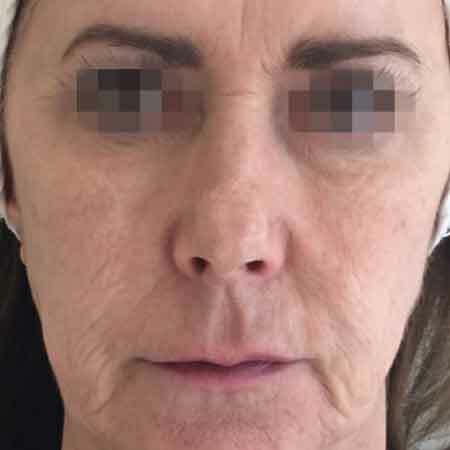 Its exclusive composition, injection technique and excellent results are three basic pillars on which the revitalizing action of this medicine used in aesthetic medicine is based. Bioremodeling with Profhilo®: Profhilo® provides an immediate revitalizing effect while stimulating the creation of new cells thanks to its composition, effectively combating the effects of aging.. Application: It is injected in 5 points from which Profhilo® will gradually spread to combat aging. Treatment result: Treatment with Profhilo® results in a painless lifting effect whose optimal results can be seen after two short sessions in the period of one month. Recovery: No rest time is required. Patients undergoing treatment can immediately return to their daily tasks. 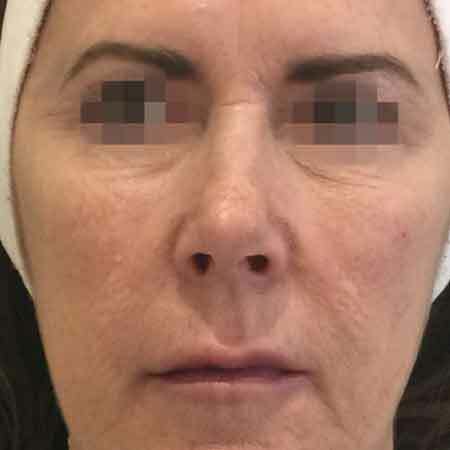 You can see in the photos that follow several before and after cases of patients who have undergone a Profhilo® Bioremodellation treatment in Valencia at Dr. Julio Puig's clinic . 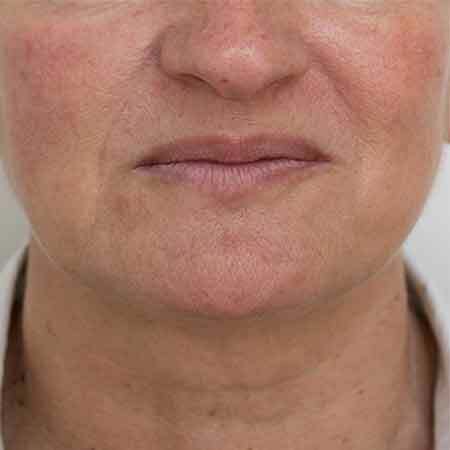 Profhilo®, the price of the treatment: How much does a facial rejuvenation with Profhilo® cost? 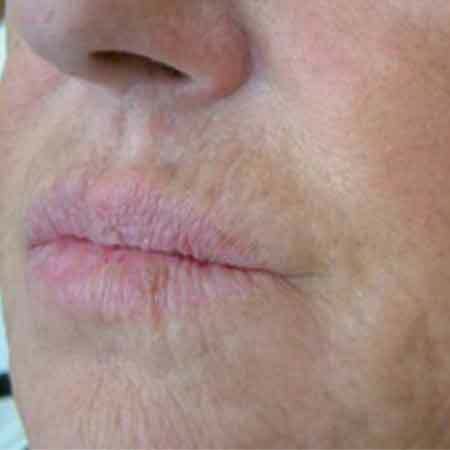 The price of a Profhilo® Bioremodelation treatment depends on a great variety of factors, among which are the doctor’s fees and qualifications, the price of the consultations (before and after the treatment), the amount of filler to be used, the treatment sessions (minimum of two sessions), etc. When you, as a possible patient, ask us about the price of a Profhilo® treatment, you must bear in mind that for us, the most important thing is your health and that in any case the price depends on the personal characteristics of each patient. Contact us for questions related to Bioremodeling with Profhilo®. We will answer you as soon as possible. And if you want we can call you back.